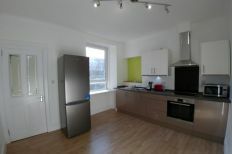 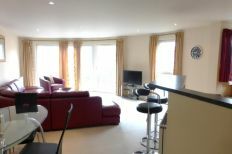 Lovely bright two bedroom apartment located in a modern development in the city centre with private parking. 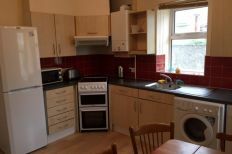 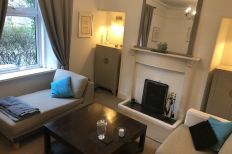 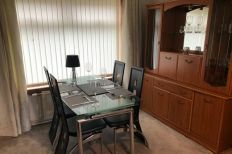 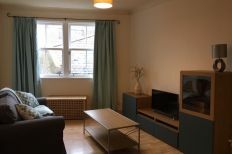 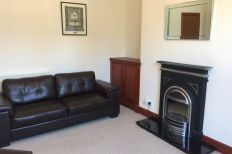 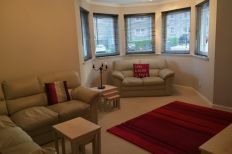 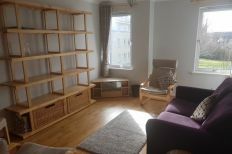 We are delighted to offer for lease this immaculate two bedroom apartment in a convenient city centre location. 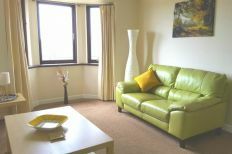 Click on ‘Properties’ to search for flats, executive apartments and houses for rent in Aberdeen and Aberdeenshire. 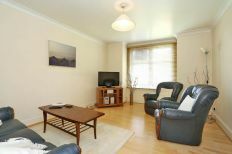 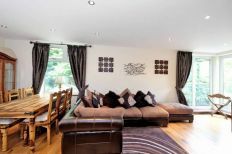 We look forward to arranging viewings at your earliest convenience. 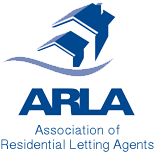 We are a member of the Association of Residential Letting Agents (ARLA).